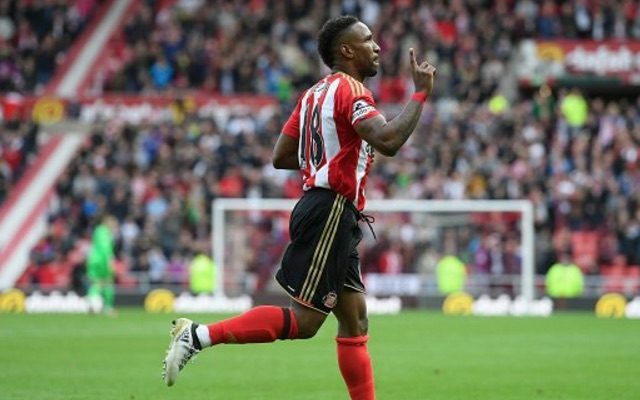 Sunderland have gone close to taking the lead over Manchester City, with Jermain Defoe and Fabio Borini both having opportunities. The Black Cats are in dire need of a result today if they want to avoid being relegated to England’s second tier. Manchester City have work to do themselves at the opposite end of the table, so it won’t be easy. David Moyes’ side have started well, however, and almost took the lead twice. These are encouraging signs for the Sunderland faithful. POST! #SAFC so close to taking the lead!